UK Riots Spawns ' Babylon City' by Clinark. 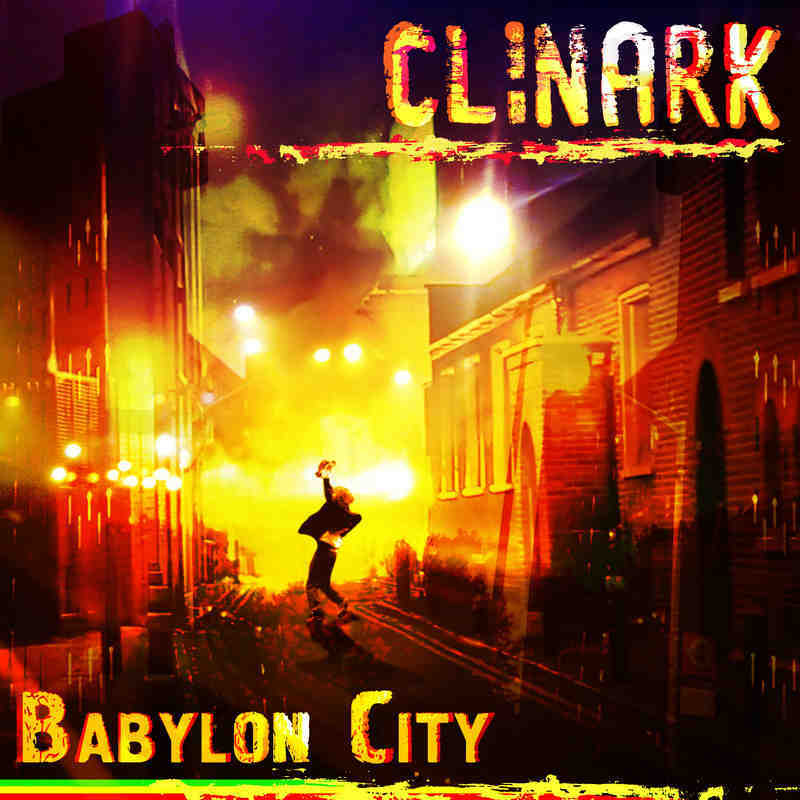 Download 'Babylon City' by Clinark:: http://itunes.apple.com/gb/album/babylon-city-single/id520586618. Reggae Singer, Clinark releases a new song about the UK summer riots. He sends a poignant message about the to the youth, on the new Crisis Riddim. Singer Clinark sends out this message for the youth,with the song 'Babylon City.' released on iTunes on 20 April 2012. Bermuda born, Clinark now lives in Edmonton, North London, and say's he saw first hand the devastation last year's riots had on his local community and nearby Tottenham.Clinark said ' I had the Crisis Riddim sent to me by Sam Gilly at the House of Riddim several months ago and I just had the chorus 'Can't you see what a gwan in Babylon City,' As I watched the Riots unfold on the TV last summer, I immediately thought of this song and just felt able to finish it. Clinark voiced and produced the final mix of Babylon City at Blu Pro Studios in London, UK, working with Engineer, John Webber. Clinark is currently nominated for Best Newcomer by public vote by by the British Reggae Industy Awards (BRIA) 2013.Clinark 's current album 'Journey to Foreign - Deluxe Edition '( 2011) also received nominations for Best British Album by BRIA for his acclaimed classic Roots, Culture and Lovers Rock album updated from (2008 ) to include 20 Dubs. Clinark 's self penned album includes collaborations on some of the songs with Maxi Priest,,Richie Spice, Luciano, Kofi, Brinsley Forde (Aswad) Irie Love,Fantan Mojah and Gramps & Peetah Heritage. His song ‘Better Tomorrow’ feat Maxi Priest won a Clinark a nomination as Song of the Year . Clinark also achieved prominence for his album of Tribute to Michael Jackson - A legend and a Warrior (2010) .This includes the 2 singles ‘Smile' and ' I’ll Be There. '‘ This work was also again nominated for a BRIA in the Best Brit Album category.